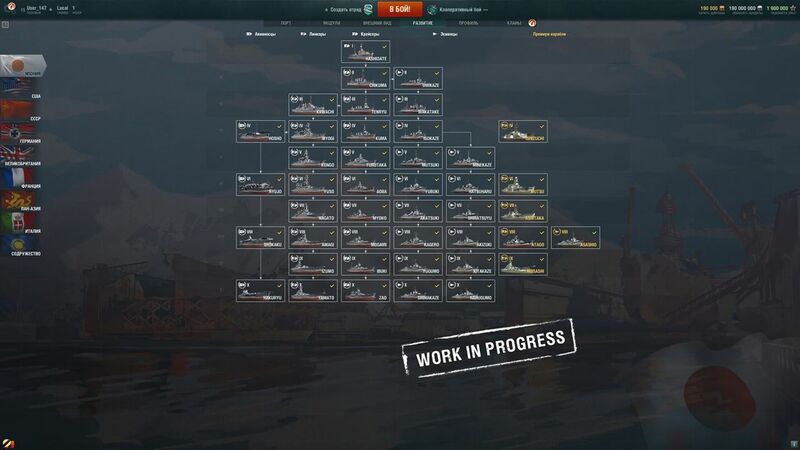 Following yesterday's article about the next iteration of the carrier rework testing some questions have been asked which WG had not properly addressed. hopefully this article will clarify the situation around odd-tiered aircraft carriers. Why did WG decide to leave only even tiers of aircraft carriers in the game? 1, The match-making will benefit from this. Carriers always get into battle symmetrically, so if 20 people queue up with different aircraft carriers, each at a different tier between 4 and 10, then will be standing in 7 different queues. If only even tiers are available, then the number of queues decreases to 4, which means it will be noticeably faster to get into battle. Waiting times will decrease, while the number of balanced battles will increase. 2, Progression between carriers will be better. Many significant parameters of air groups which noticeably affect what they feel like and how they perform in battle do not change smoothly, but only in discrete jumps. An example of such a parameter is the number of aircraft in a strike group (these are the aircraft that are separated from the main squadron to make an attack with torpedoes, bombs or rockets). At tier 4, there are currently two aircraft in a strike group, while at level 6 there are three. This obviously does not leave any room for progression at tier 5, within this parameter. There are a lot of such parameters and having them change noticeably and clearly contributes to a feeling of progression, which is one of the effects we wanted to achieve. Having a clear progression between carriers will also mean more clarity for a carrier's teammates and opponents. The mentioned differences in air group parameters will be more pronounced between even tiers than they are now, which will make it easier to evaluate relative carrier strength and choose how to counteract it, even just by looking at the battle loading screen. Here's where it gets interesting, as there are many options to choose from. Obviously we haven't spent months modelling these odd-tier carriers just to scrap them. 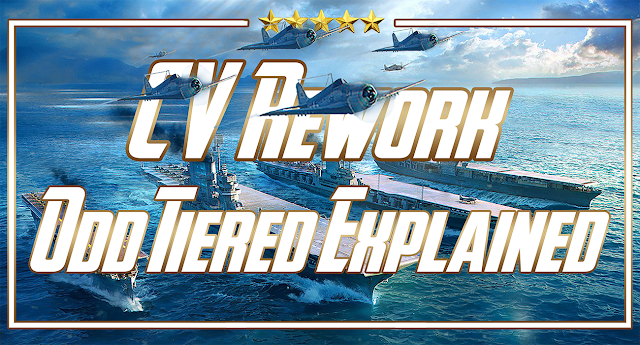 At the moment we intend to transition them into second carrier branches of aircraft carriers with alternate gameplay styles - another way to influence the battle, a different approach to claiming victory for you and your team, as well as different interactions with allies and enemies. There are a lot of different options here: they could do a little less damage and assist their allies more instead in different ways like spotting enemies or through other advanced capabilities which were abundant with aircraft. It's possible that some types of aircraft in such alternative branches would be able to set smoke screens, saving heavily damaged ships from destruction. They might also be able to help allied battleships with putting out fires, or even land on water and capture objectives. Aircraft might even have something in their arsenal to help combat submarines should that ever become necessary. These are just some of the options and you should understand that they are meant as auxiliary interactions that can be done together with directly causing damage to the enemy team, not instead of that. Certainly not all of these ideas will make it into the game, but those most promising ones have a good chance of seeing it through. 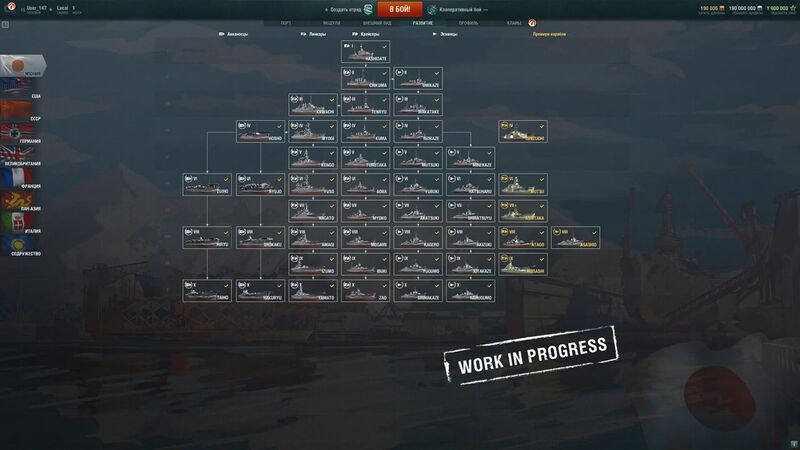 Most likely such carriers and their squadrons would be slightly more difficult to play than simple strike setups, which would make them a good choice for those players who will have mastered the initial post-rework carrier gameplay. 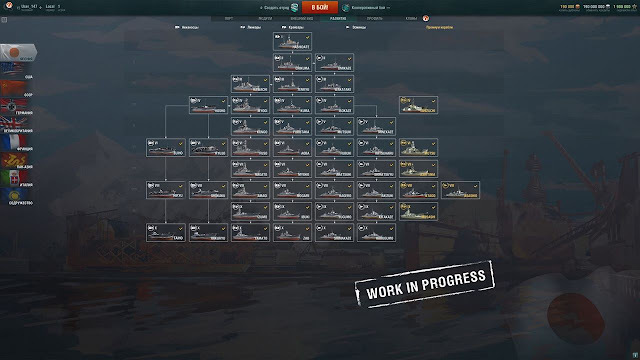 Why not simply shift all aircraft carriers to even tiers and release 2 branches immediately? 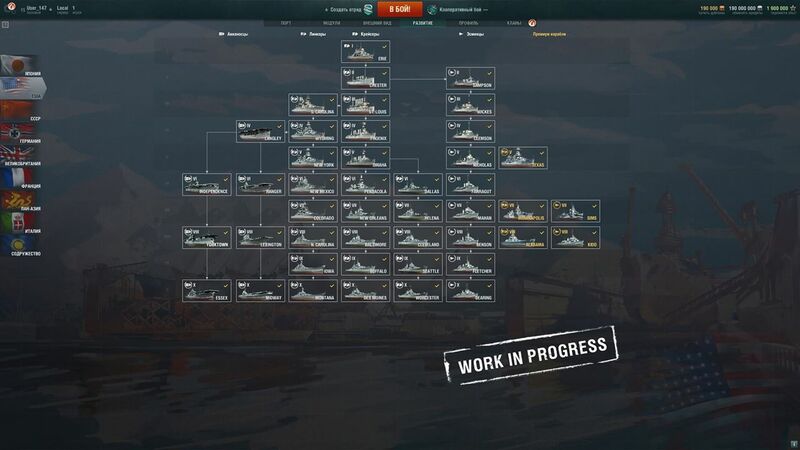 In this case, same-tier carriers in one nation would be almost identical in terms of gameplay. We're doing a lot of work to make aircraft carriers of various nations different from each other. However, we can't make multiple branches different, yet equally interesting and balanced using just the existing parameters of dropping bombs and torpedoes or launching rockets. These ships deserve a different, more interesting fate, but it will take some time to make that happen. When can we expect these new branches? We are currently focusing all our attention on the mechanics themselves and the balance of these initial strike carriers. After the rework is done we will start work on these alternative branches.